FMC youth group attended Youth Escape on July 15—17, 2016! 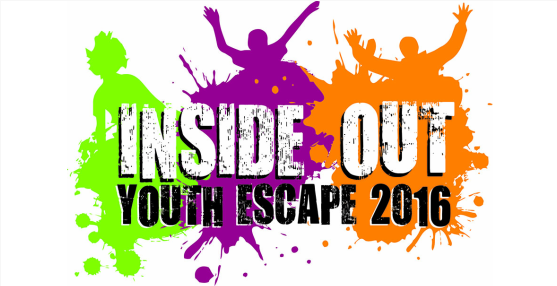 Youth Escape is the biannual retreat for Central Plains Mennonite Conference youth. The purpose of Youth Escape is to connect youth to Jesus, the church, and each other. Find out more about Youth Esacpe HERE!